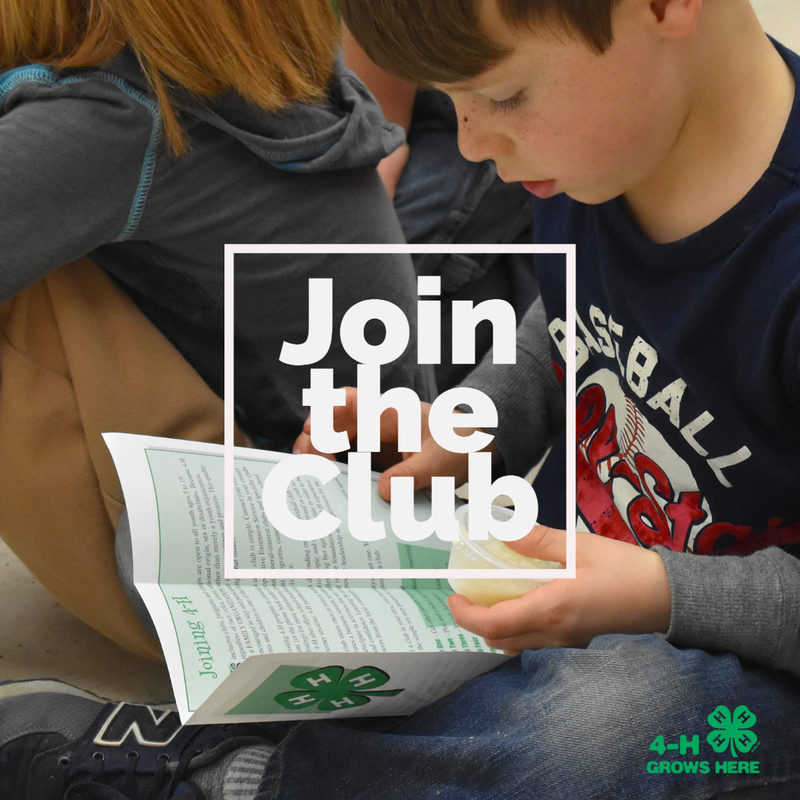 4HOnline is now the only way to enroll for 4-H! If you enrolled for the 2018 year, all you have to do is log back into your account and press “enroll for 2019-2020.” If you need to start a new account to enroll this year, check out this article with instructions on how to enroll with 4HOnline. If you have any questions or need assistance, contact Emily at emily_capps@ncsu.edu or 828-697-4891.